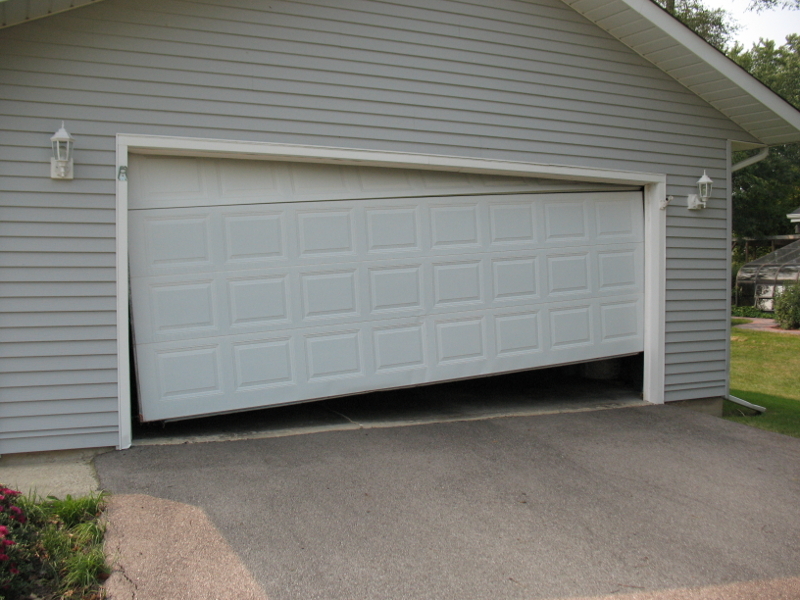 Hinges on new garage doors often break prematurely because the hinges are thinner and narrower. 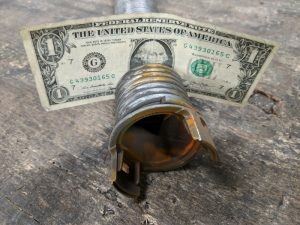 Gapped Torsion Springs: In the Gap? 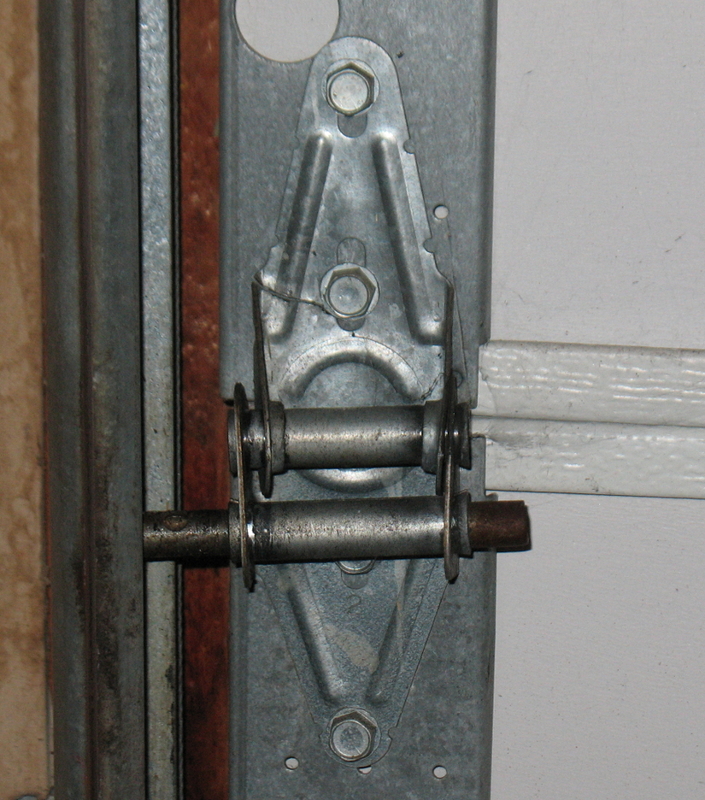 In the garage door industry gapping refers to engineered spaces between coils on a torsion spring. 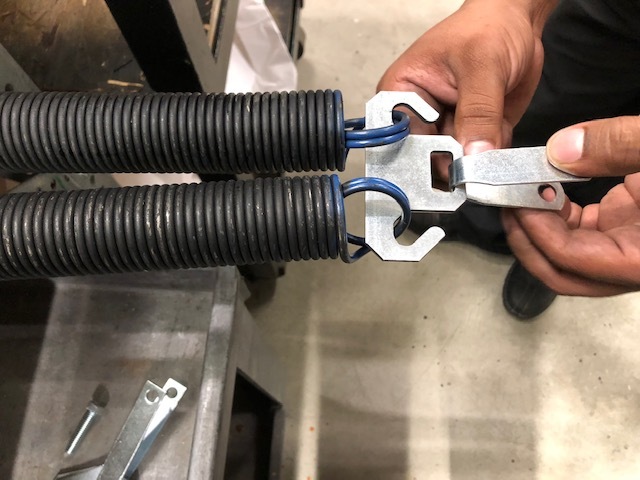 Gapped springs function differently than ungapped springs, and using the wrong springs from a gapping perspective can cause unneeded expense and time to rectify. Posted in Technical Support | Comments Off on Gapped Torsion Springs: In the Gap? Over the years one of the most frustrating parts of door repairs has been the removal of cones from the ends of torsion springs. When a cable breaks the first symptom is usually a crooked garage door. This can also happen if one of the cables comes off one of the drums. 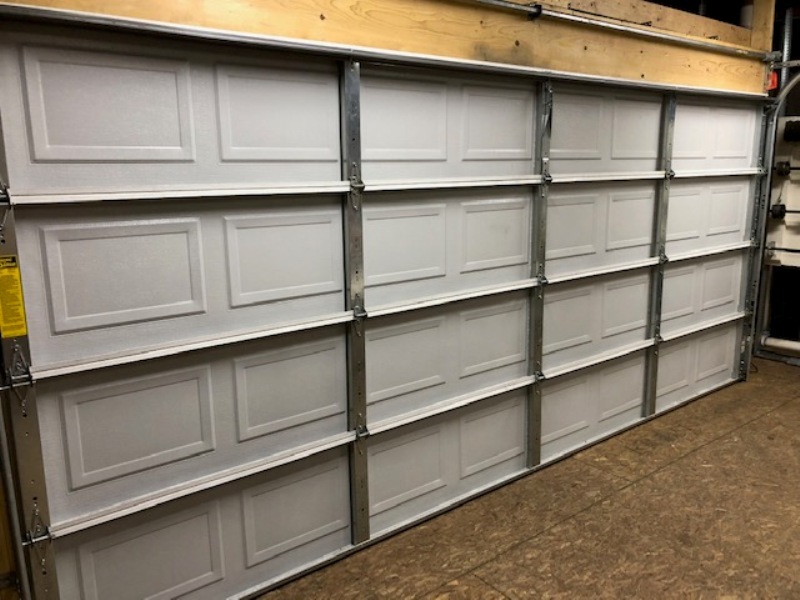 From time to time someone with an older one-piece garage door will contact us to see if we can make a spring that is tapered on one end as you can see at the right end of the spring below. 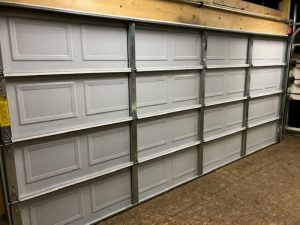 Since there have been about 20 dock leveler manufacturers over the decades, and since most have unique parts, it is best to begin by identifying the manufacturer of the leveler. 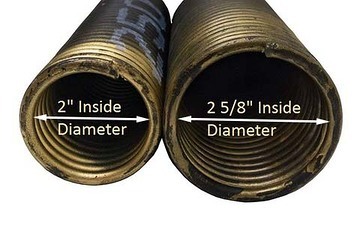 There are a number of applications where a different inside diameter is needed. Our Torsion Spring Inside Diameter Converter page should help. For example, older springs often have obsolete hardware or cones.